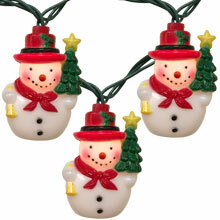 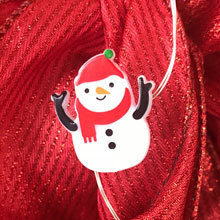 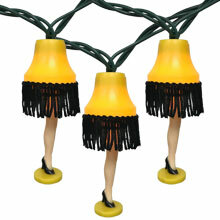 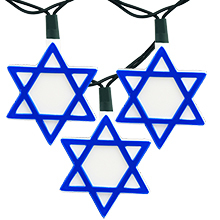 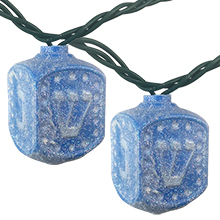 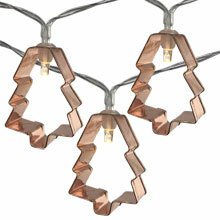 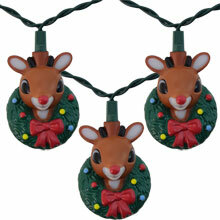 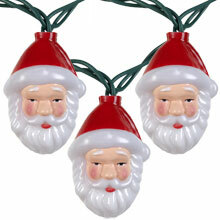 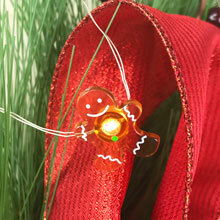 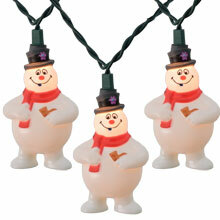 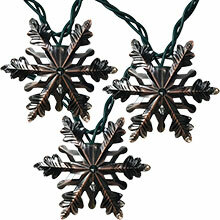 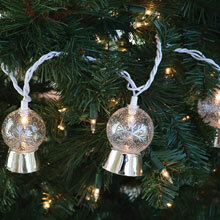 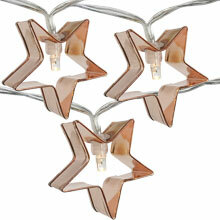 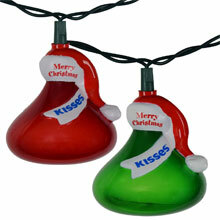 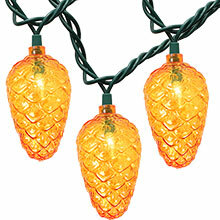 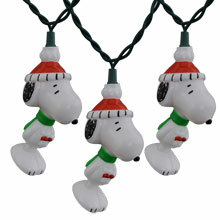 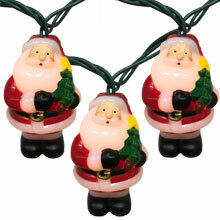 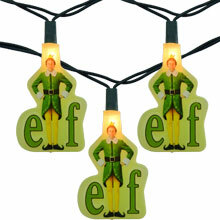 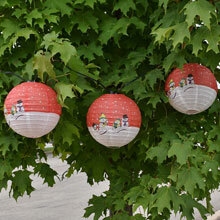 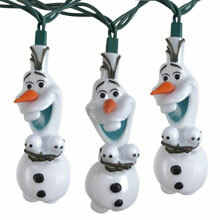 Deck the halls with strings of party lights! 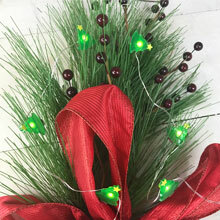 Choose from a wide variety of Christmas Holiday Party Lights, Christmas Decorations and Accessories to make your holiday decorations the talk of the town! 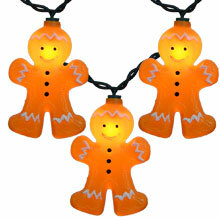 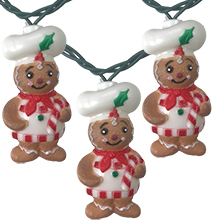 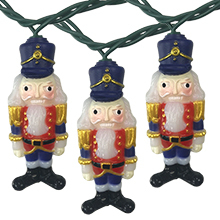 Gingerbread Chef Party String Lights - 11.5 ft.